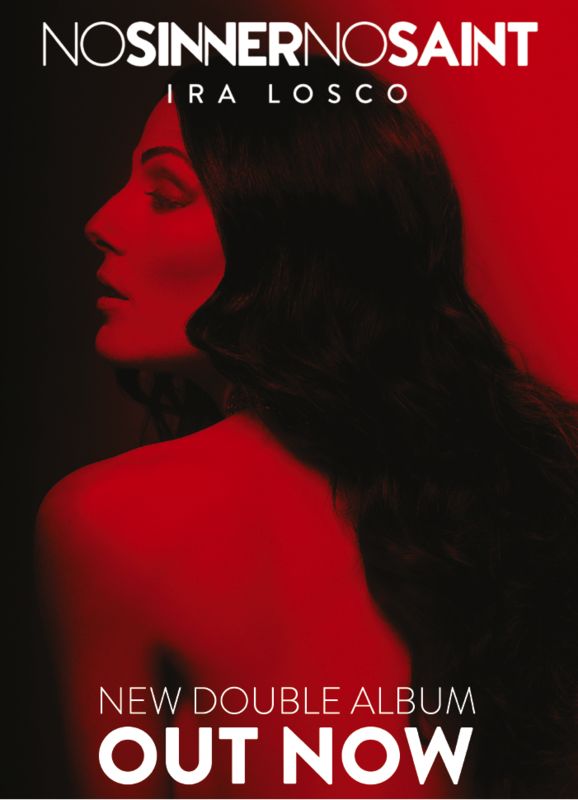 Ira Losco has just released her double album marking her 15 years in music. The much awaited body of work titled No Sinner No Saint is divided into two CDS, one named No Sinner the other No Saint each including 11 brand new tracks as well as a bonus track. “Following the huge success of The Fire was daunting, but once I started writing I realised this was not like previous albums. There were a lot of ideas on the table to choose from. The changes that unfolded in my personal life surely had an impact in some way or other on my writing. It also seemed right to celebrate so many active years in music. It was my wish to give something more to all those who have supported me throughout these 15 years and we ended up with 24 songs,” said Ira Losco. No Sinner No Saint is a manifestation of who I am. I’m neither a sinner nor a saint, but a bit of both at different select times in my life. The idea of the double album is to enjoy both sides in whichever order one wants,” she added. Ira Losco is often to referred to as Malta’s Queen of Pop, other times as a Chameleon with her ever changing and unpredictable releases. From the rock sound of Driving One of Your Cars, to the reggae vibes of What I’d Give, the ska rhythm of Me Luv U Long Time or the pop anthem of One In A Million she’s always leaving her fans guessing what’s coming next. A description which she has earned and also suits her fine is that of a juggernaut; having released 6 studio albums , 2 full length remix albums, 1 full length DVD, a 400 page photographic journal and 2 EPs. Her last release was her EP with Warner Music which included Walk on Water. No Sinner No Saint is Ira’s 7th studio album. One can identify an underlying tone from the 80s in some tracks whilst with tracks like Bad Habits there’s also a hint of 90s old school rap . On another song titled Holy Water ,where Destiny is featured as a guest singer, there’s a gospel soul touch to it and on the song titled Breathe it’s back to her roots showing off her raunchy vocals. 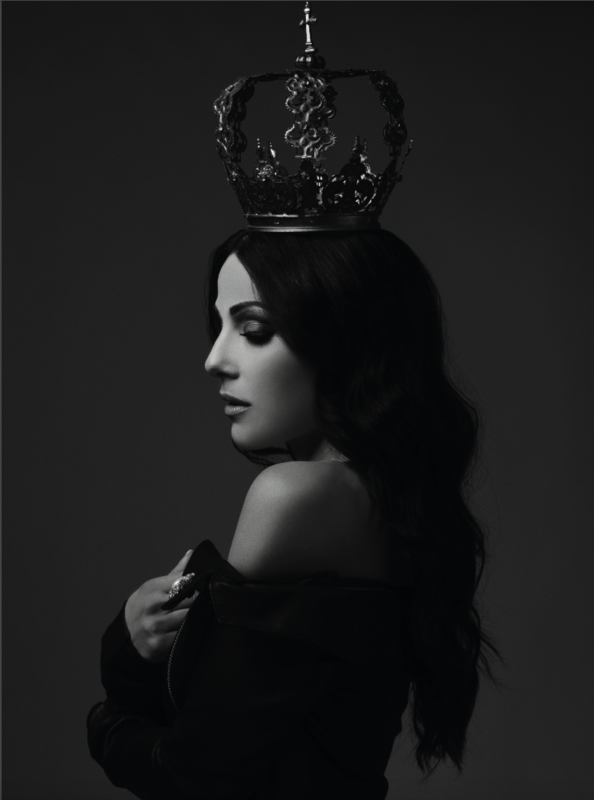 The last track on the album titled You Did it Again coincidently marks Ira Losco’s 100th song to date . This is a clear indication that her repertoire has grown considerably through the past 15 years. The album also includes Losco’s most recent singles namely We Are The Soldiers, OMG , One in A Million and an anniversary edition of one of her very first singles, Love me or Hate me which she announced at her sold out concert last Christmas. Last week, Ira Losco surprised her fans yet again with the release of the Coca-Cola anthem for the FIFA World Cup Colors where she features alongside Jason Derulo. A few days ago she also performed her first series of upcoming live shows in front of a jam packed audience in Zabbar . 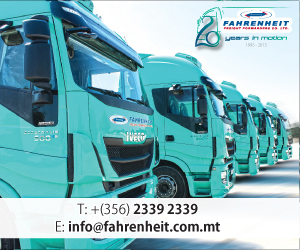 The next Live concert will be in Gozo at Hondoq Bay on the 6th of July followed by an intimate performance at Infinity 11th floor, H Hotel on the 14th of July. 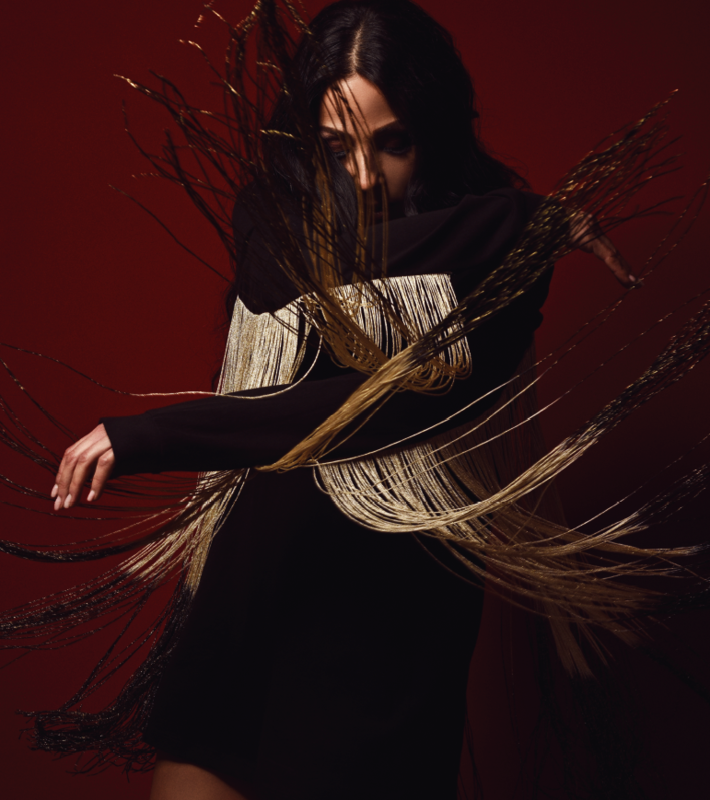 Ira Losco has also announced that this album will be accompanied with more music video releases, a full length ‘making of’ video and a vast selection of merchandise. No Sinner No Saint is currently available from all digital platforms at €13.99, whilst the physical copy including 2 CDs will be sold for €15.99 and will be available in all leading outlets as well as www.jaggedhouse.com as from Monday 25th June. However, some lucky fans were able to get hold of a signed copy and giveaways at a meet and greet held on Saturday 23rd June at Nestle, Lija.